Google Maps is one of my favorite and most famous map navigation app which helps me whenever I visit a new city. People who frequently love to travel from one place to another often use it to navigate. 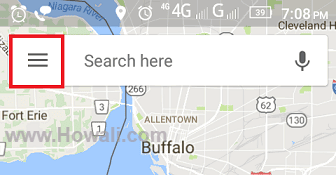 If you are planning to travel to a new place and if you are not sure that whether you will get reliable internet connectivity over there, then you can always use offline Google Maps. Mostly in remote areas the internet connection might get slow or it won't work due to no connectivity. 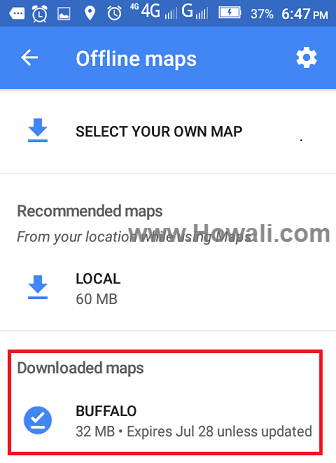 Luckily Google Maps have an option to download offline map of the city or location you wish to travel before starting your journey. 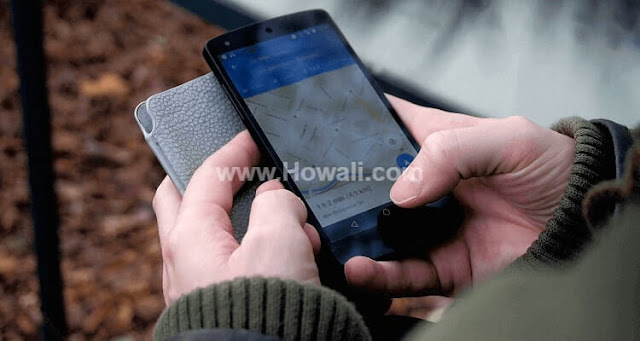 It will also save your precious bandwidth as well and you can navigate through the map offline without an internet connection. In my earlier post I have mentioned about how to avoid toll roads in Google Maps which helped many readers to save their toll expense. Today I will describe about how to use Google maps offline. But before that let me tell you that this post is going to get updated in future based on latest updates in the navigation app. So don’t forget to subscribe to my email list and bookmark this post for future reference. The process is really simple. In short, you have to simply choose the location on the map you wish to travel and download the map for that location. You will need an Android or an iPhone smartphone with good WiFi or data connection to download map just once. Once the map gets downloaded, you can use it in offline mode to get directions. Make sure that your phone is fully charged. If your Android or iPhone is not charged, then you may have to face problems while navigating throughout the journey. 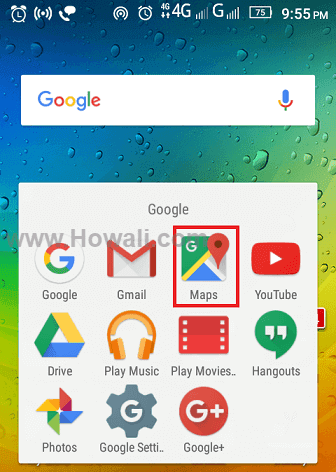 To use offline maps you need to have Google Maps application installed on your phone. 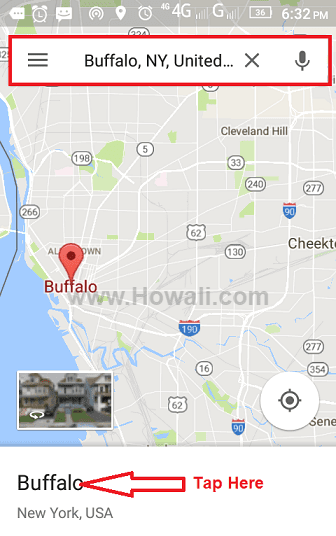 If you don't have Google Maps, then download it from Google Play Store or Apple iTunes Store first and install it on your Android smartphone or Apple iPhone. 1. 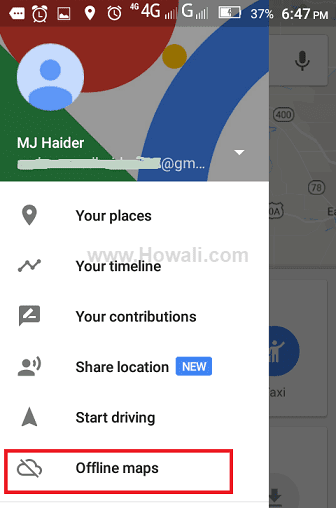 Open Google Maps application on your phone. 2. Enter the name of the area or location you wish to travel. 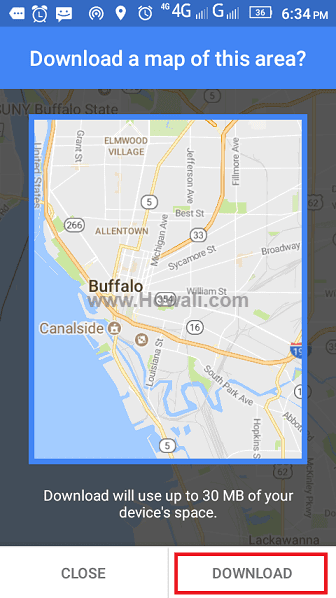 Like for example, in this map I have shown how to download offline maps for Buffalo, NY. Once you have found your desired city, tap on the name of the city. Refer above screenshot. 3. Once you have tapped on the name of the city, you will get the Download option as shown below. Tap on Download to download the map of your desired location. 4. You can set the map area as per you choice whatever you wish to download. Once you are done setting the area of the map you wish to download, finally click on the Download button highlighted in red color as shown in the image above. 5. 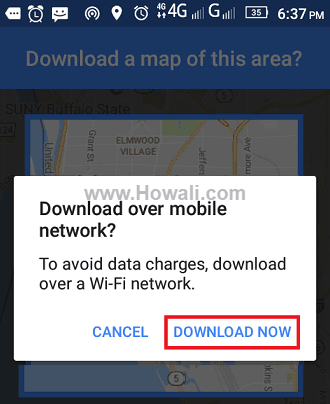 You will get another option which prompts you if you want Download it over a mobile network or to avoid data charges, download over a Wi-Fi network. Click on Download Now to begin. 6. Then, in the next window click on the 3 line icon as shown below highlighted in red. 7. You will get this menu as shown below when you click on the 3 line icon. Simply tap on Offline maps as shown below in the image. 8. Now here comes the map which you have downloaded just now under Downloaded maps highlighted in red color below. Now you don't need data connection to open this map, you can simply follow all the steps mentioned above and use this map anytime throughout your journey. No need to worry about internet failure and nothing. 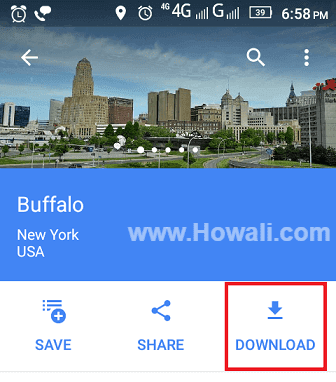 This is the most easiest and simple way to download and use Google maps in offline mode to get direction of the city you wish to travel. Do let me know through comments how this post has helped you in learning this. Don't forget to subscribe to my email list and if you like this post then do give us a +1 and a Facebook like. You can also share this post with your friends through social network buttons given below and help them in learning this.